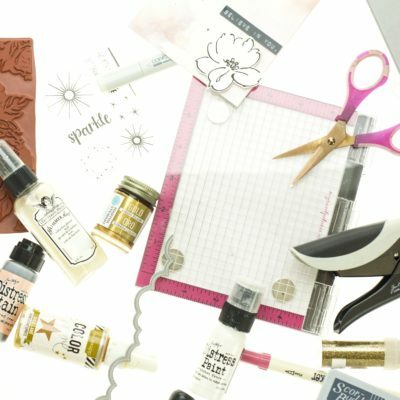 If you’ve been to my blog before, you’ll know that I love fussy cutting. I enjoy the challenge of intricate cutting, and even find it therapeutic. I know, I’m a bit weird. So when it comes to dies, I tend to only use them if it’s for something special – detailed or intricate shapes that I can’t easily cut myself, or a design that just blows you away. And when it comes to that, no-one does it quite like Spellbinders. Spellbinders dies were the first ones I coveted an attempted to ‘collect’. 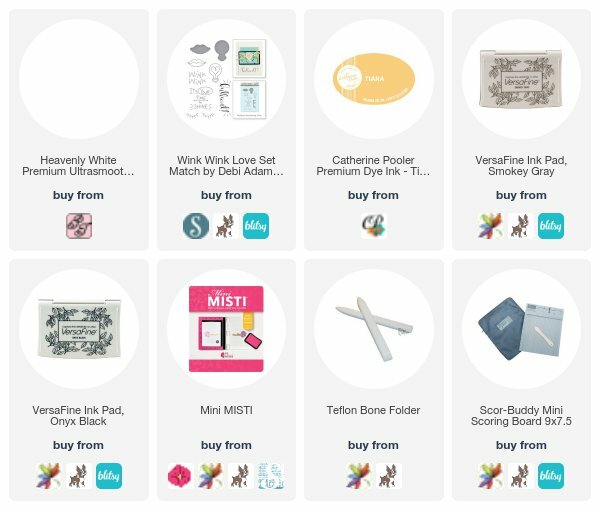 I love the wide variety of designs, and their nesting dies were what first reeled me in. 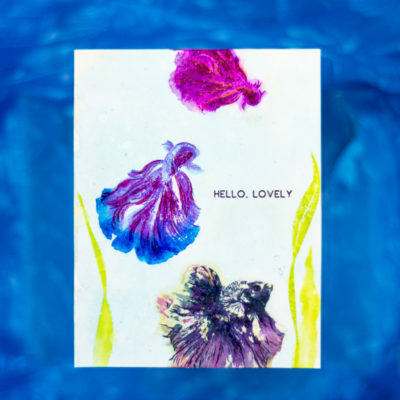 But the Nestabilites are only the tip of the iceberg – Spellbinders produce collections of dies that coordinate wonderfully together and even have stamps too! 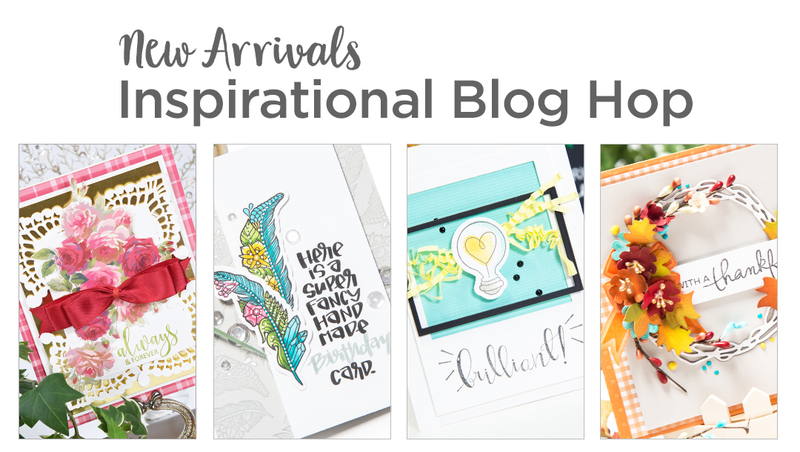 So it was an awesome surprise and honour to be asked to Guest Design for Spellbinders for a new release Blog Hop – and of course I said yes! I was truly spoilt for choice when it came to selecting a collection to play with – so of course I was greedy and picked two! The Chantilly Lace Collection features some truly beautiful dies based on the designs of vintage lace and is absolutely breathtaking. And the quirky Love Set Match Collection contains some really unique dies and fun stamp sets! I couldn’t wait to put both to use! 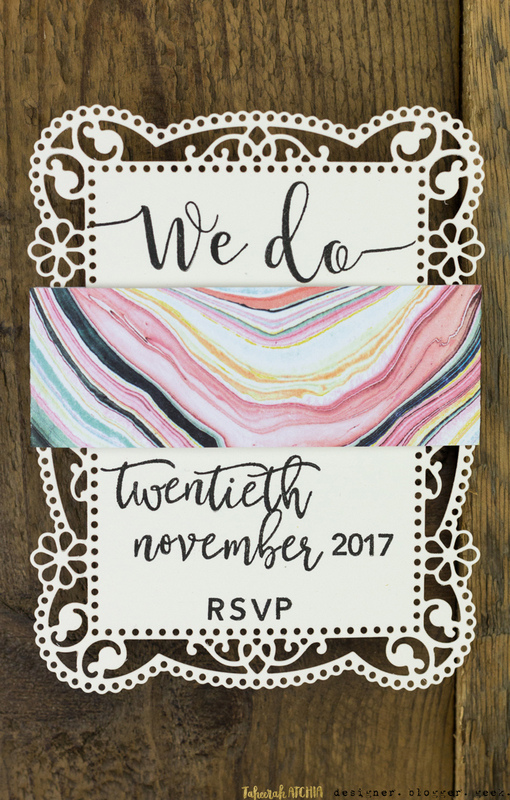 I couldn’t not create a Wedding Stationery Collection with these dies. They were crying out to me to do so! Let’s start with how beautifully these dies cut. Thanks to the quality of the dies, and the power of the Platinum 6 machine, these designs cut like a knife through butter. Don’t want to be forever poking out all those tiny pieces? The Tool ‘N’ One is a go-to that I won’t be without now! When the shape is so intricate, you really don’t need much to bring the design to life. 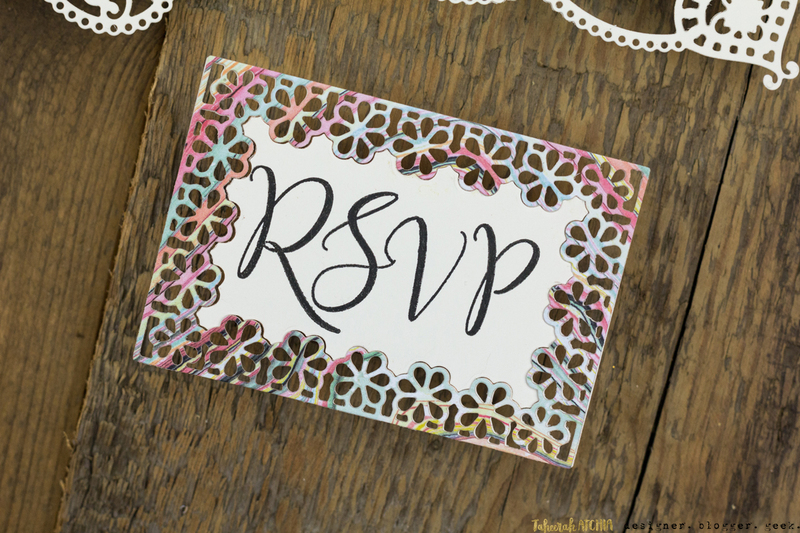 I added some stamped details for the invitation, and a band of patterned paper to hide/reveal the details! 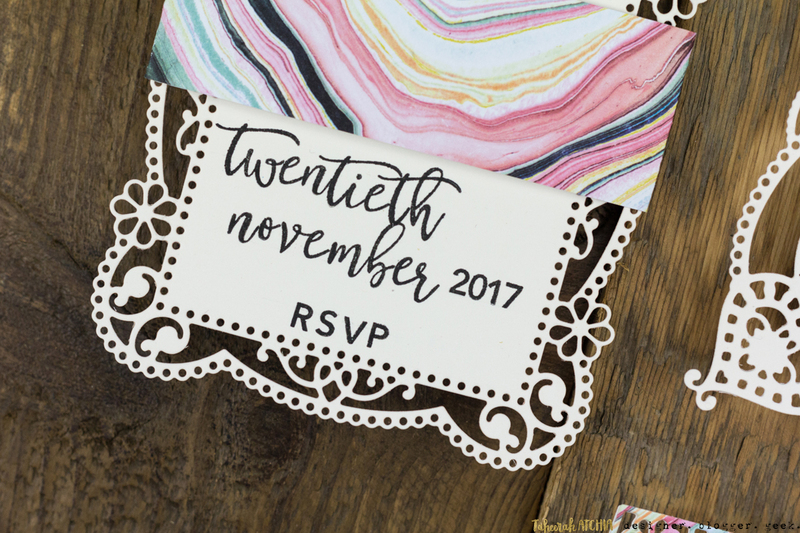 Don’t forget to RSVP – I created a little card for that! I die cut the shape twice, adhering the patterned paper over the top before securing the centre panel to the design too. Again a little stamped detail was all that was needed to bring the beauty out. This final piece was too pretty to use up, so I left it as-is! It layers beautifully with the rest of the set! Back to something more familiar to me – cards! I fell head over heels for the cute Wink Wink set and that lightbulb in particular! I stamped it several times and then blended some yellow ink over the top to help them glow! A little label maker accompaniment made this sentiment complete! Aren’t these goodies amazing?! They were so much fun to create with too! I’m sure this Hop will whet your appetite – so it’s a good thing there are some giveaways up for grabs! In addition, I am also giving away a $25 gift certificate too – so make sure you leave a comment on my post to win! Love the card! it’s brilliant! 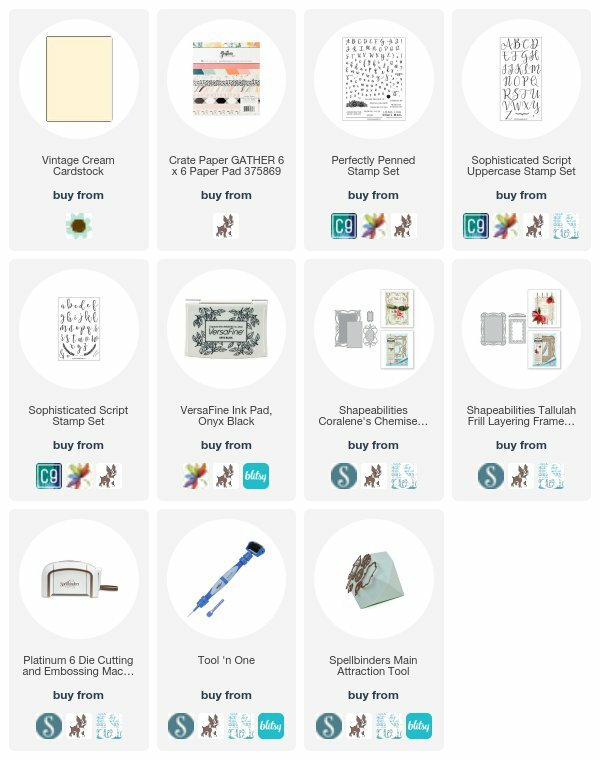 I agree spellbinders dies and machine make die cutting so perfect and easy. Thanks for sharing. I dies are so elegant and beautiful. Love Spellbinders dies and your cards are SO pretty! These are gorgeous cards Taheerah. I too, ” cut my creative teeth” on Spellbinders, however, with no income of my own I was only able to get the basics but I got them! And I could not be happier! To bad I do not need to make any wedding invitations at this time, but I know now where to go for ideas in the future. Lovely creations. Love the cards! They are beautiful. And the new release is brilliant! Such beautiful stationery! 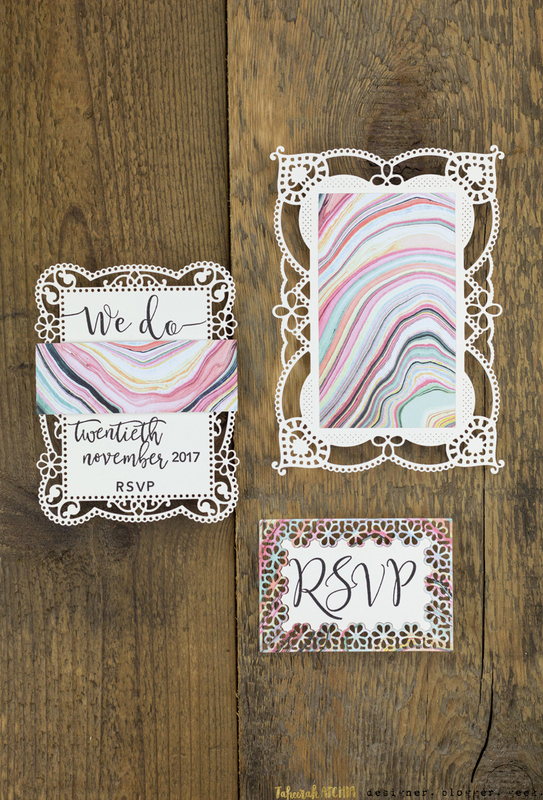 Love the patterned paper and intricate frames. Aww i loved the simplicity and elegance of ur work.thnks for inspiring. OMG!!!! These frame dies are so delicate and pretty, thanks for sharing your beautiful work! What a beautiful wedding set! Love the elegance! The light bulb card is so cute. Love the perfect sentiment! Love the modern twist to the dies! Beautiful projects! Love the dies you used! 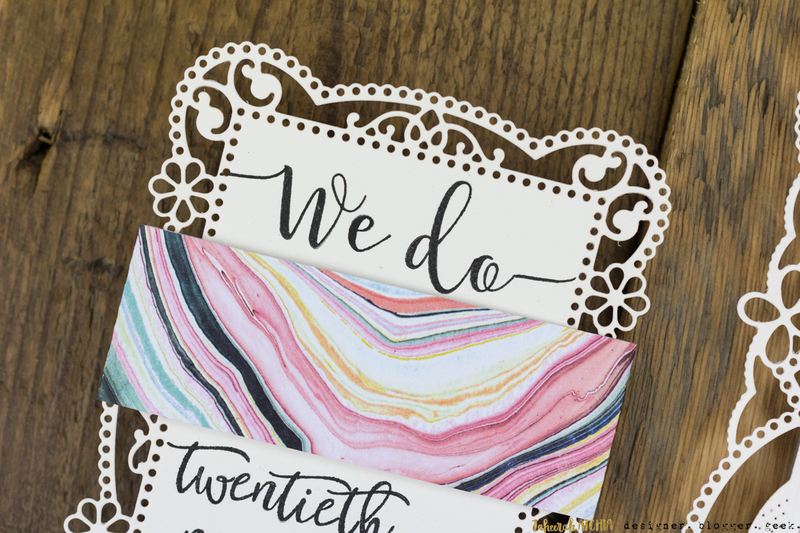 Simply gorgeous dies and projects! Great projects, love those lace Dies! Taheerah, your cards today were gorgeous! 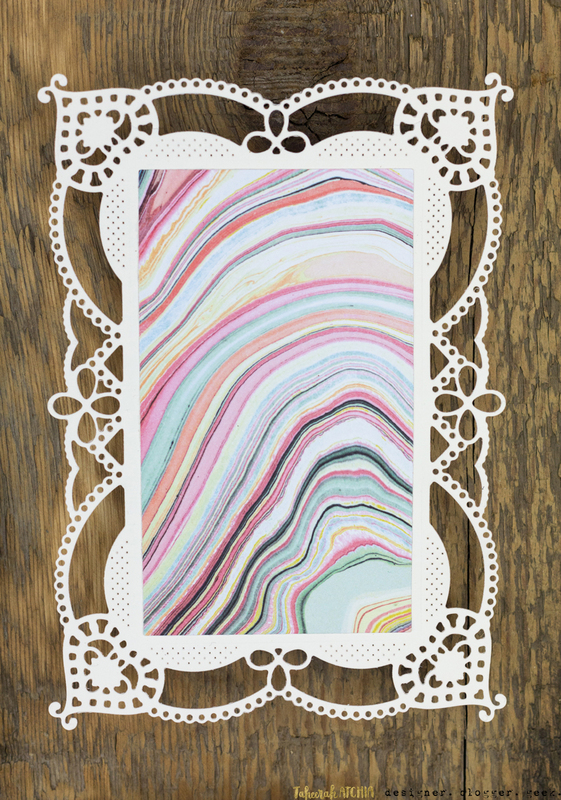 Thanks so much for using one of my Chantilly Paper Lace dies – you made an ah-mazing creation!! 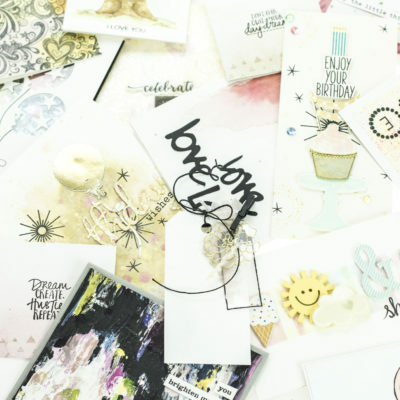 What super cool creations using these new Spellbinders products! These are all so gorgeous!! Those detailed lace dies…Stunning! This Chantilly Lace rivals any professional wedding stationary! Love how you combined it with the modern paper designs. Just gorgeous cards. Thanks for sharing..
Those die cuts are simply gorgeous! 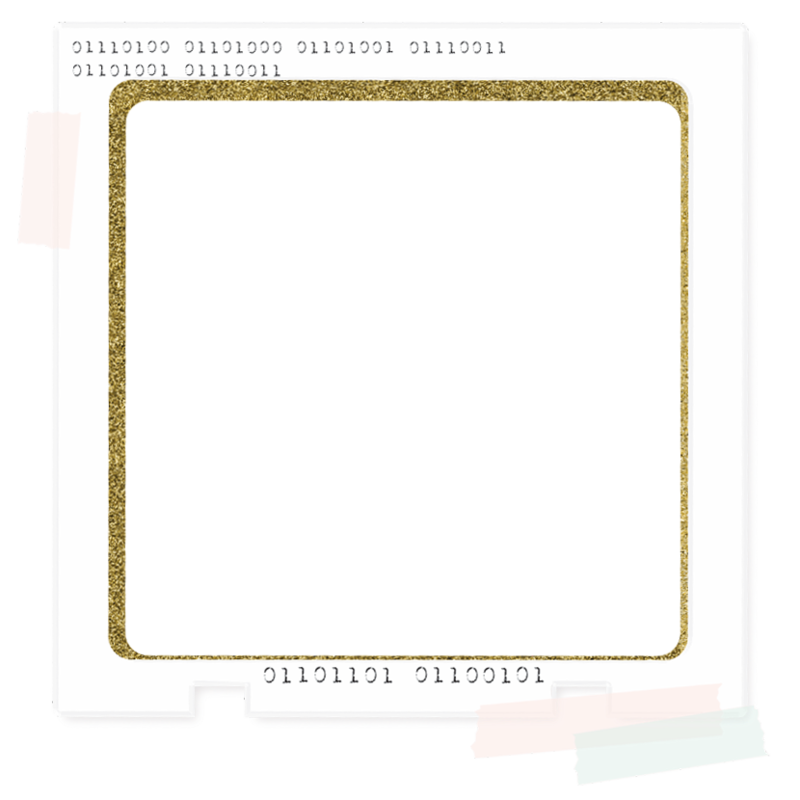 I love Spellbinder’s dies, too. Lovely cards. 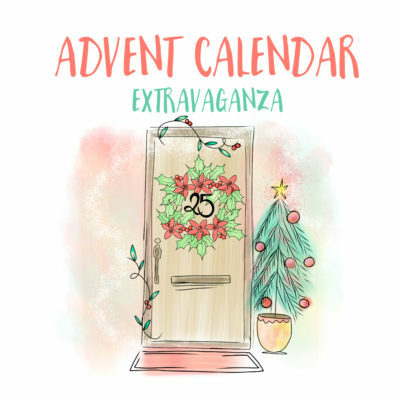 Looking forward to your advent posts—that’s how I discovered your blog. I LOVE these new dies, they are so very pretty! Loved the originality of your designs Taheerah. You make it always so colorful and inspiring. Thank You. 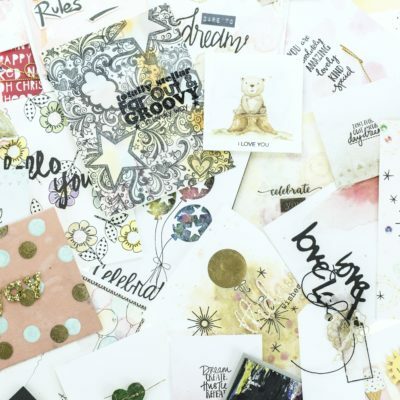 Wonderful creations with these dies and stamps. Such pretty work, the lace dies do certainly lend them self to wedding stationery. 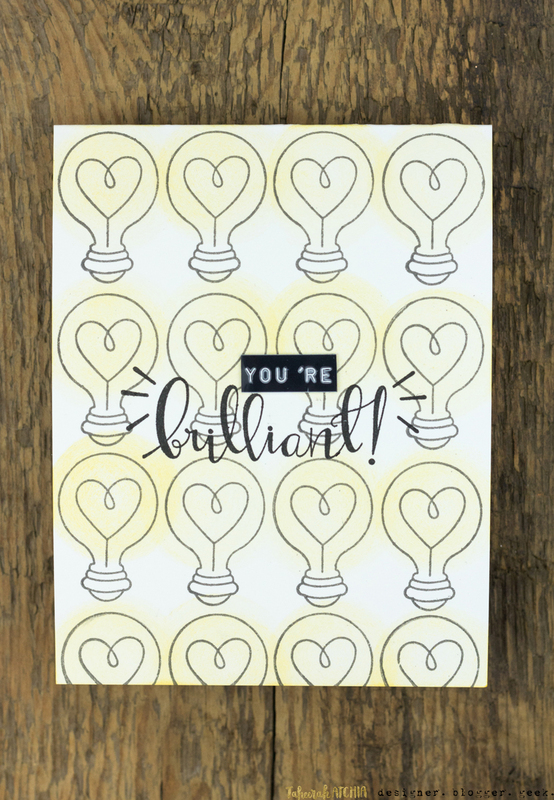 And the lightbulb card is really sweet. I really enjoy how different both of your cards/card sets are. Very nice. Two completely different collections so each card is unique. Pretty! Being Weird is my middle name! It is called creative!! 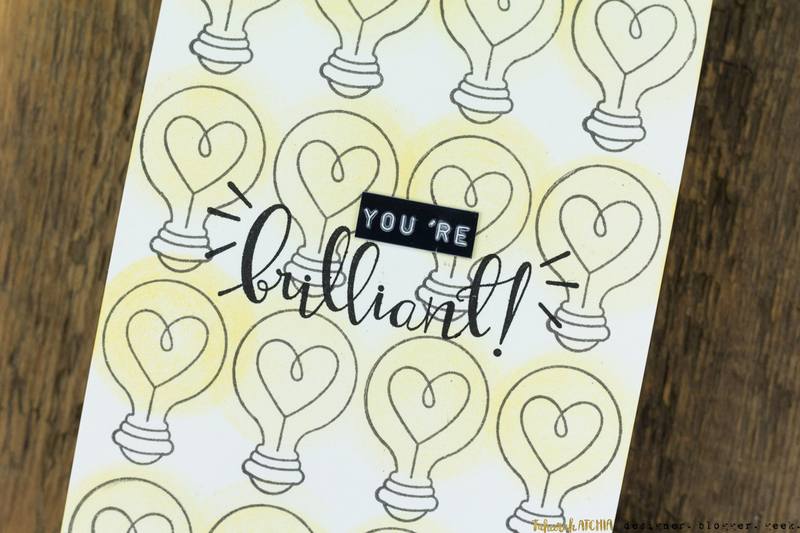 Love your card idea!! 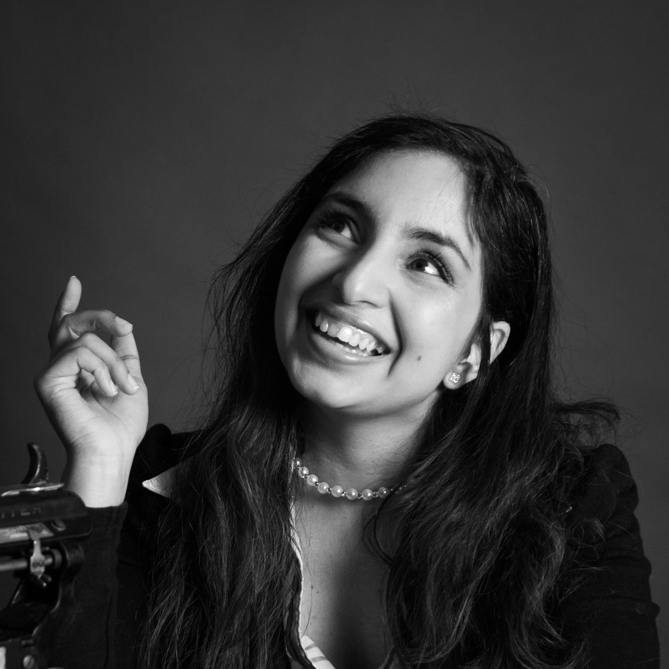 I love visiting your blog because you have a unique creative perspective that challenges me to greater work. Thank you! Very pretty creations 🙂 The intricate details are awesome! Love the Chantilly lace die and the beautiful patterned paper you used. So pretty!